Improved durability and internal anti abrasion qualities. 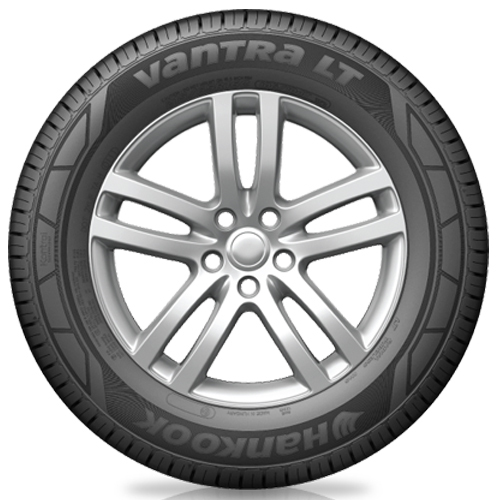 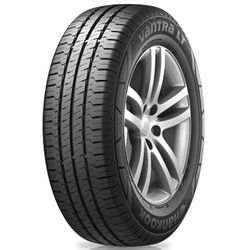 <p>A summer radial tyre for commercial vans and transport vehicles, the Hankook Vantra RA18 provides excellent durability, increased mileage as well as excellent wet performance and a balanced footprint. 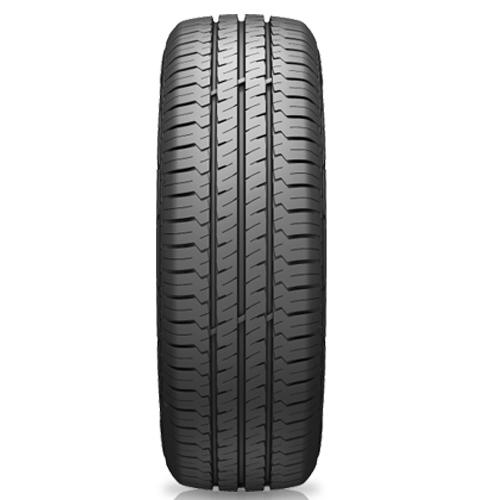 <p>Even under heavy loads, stability is maintained, increasing driver safety.